2015 Cascadia Evolution, 13 Speed! 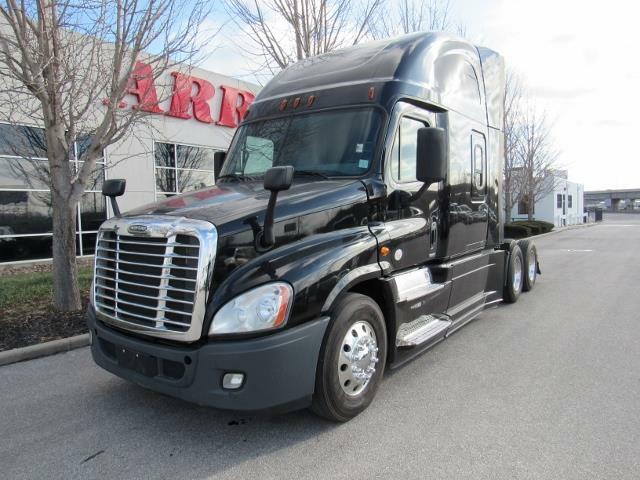 This fleet maintained 2015 Freightliner Cascadia has 474K miles on a Detroit DD15 engine and a Fuller 13 speed manual transmission, Double bunks, aluminum wheels, 342 rear ratio for extended fuel economy and a 228" wheelbase. Beautiful black truck! Ask about extended warranty protection that includes after treatment.